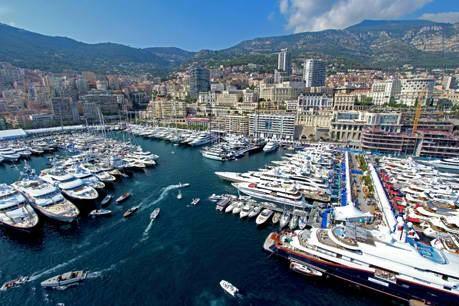 This years Monaco Yacht Show and experienced an increased Australian presence signifying the strength of the yachting industry in the region and its ability to provide services to visiting superyachts. This year’s MYS has been a good beginning to the show season providing a significant platform for industry to meet and do business in the marine industry marketplace. The Australian Marine Export Group and Australian Superyacht service providers showcased their committed and professional approach to the industry with exhibitors including Muir Engineering, Australian Yacht Crew, VEEM propellers, Superyacht Australia, ImaginOcean Yacht Design, Rivergate Marina & Shipyard, Superyacht Group Great Barrier Reef and Waterline Yacht Design to mention a few. Reports of a 35m and 44m project being constructed in New Zealand provided opportunity for suppliers such as Muir Engineering to confirm business during the show of supplying equipment and support. The highlight of the Australian presence at the show was the impressive 77m Superyacht M.Y. Smeralda constructed by Hanseatic Marine in Fremantle, Western Australia. Acronautic inspected the vessel with Chris Blackwell (Project Manager for Hanseatic) and John St Hill (Burgess Yachts). Features such as honeycomb aluminium construction techniques demonstrated the quality of Australian shipbuilders and capability of developing some of the most advanced construction techniques in the world. 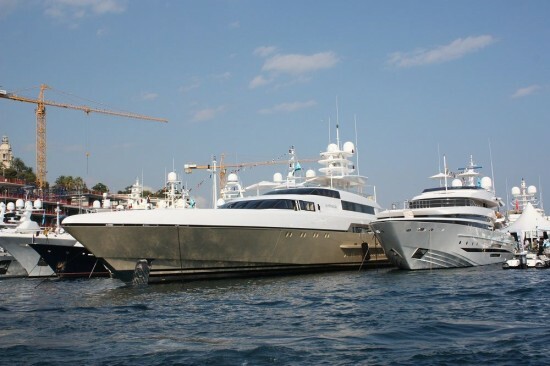 With groups such as Asia Pacific Superyacht Association and Superyacht Australia making considerable efforts to ease the process of superyachts visiting the Region.